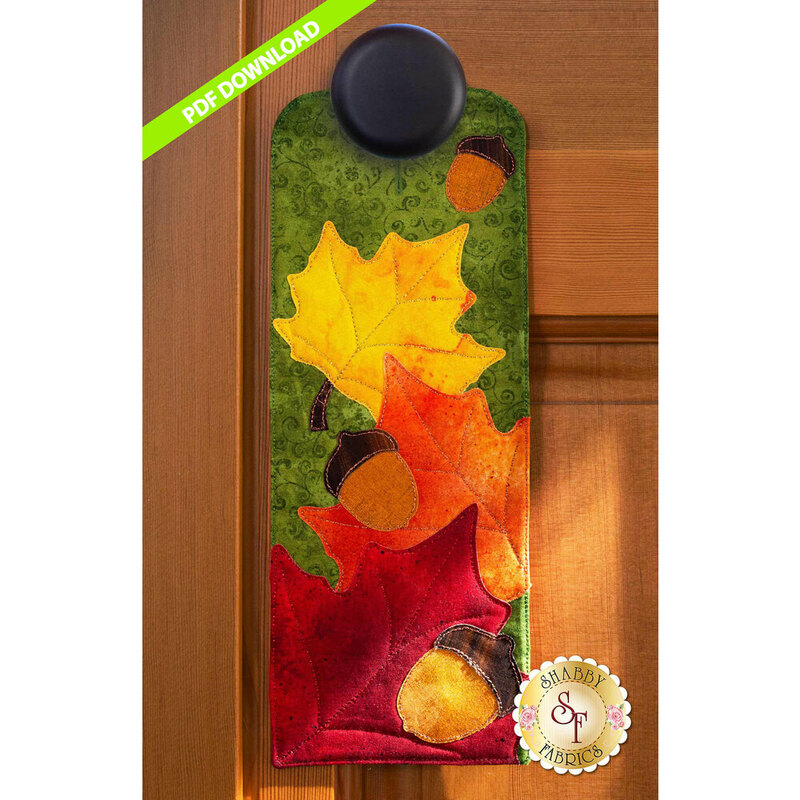 November's A-door-nament celebrates rich fall colors to bring charm and warmth to your home. Each leaf is partnered with an adorable acorn, making this the perfect way to welcome your family home for the holidays. Join us in celebrating November - and the other months of the year - in the “A-door-naments” series.